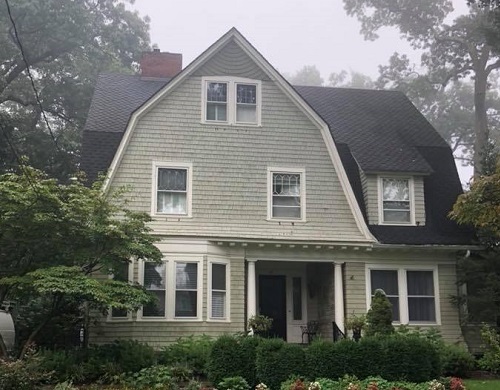 Above & Beyond Exterior Remodelers was thrilled to provide these local Summit NJ homeowners with a house transformation that they deserve. There home prior to call Above & Beyond was a beautiful one but it was lacking on the exterior side of things. 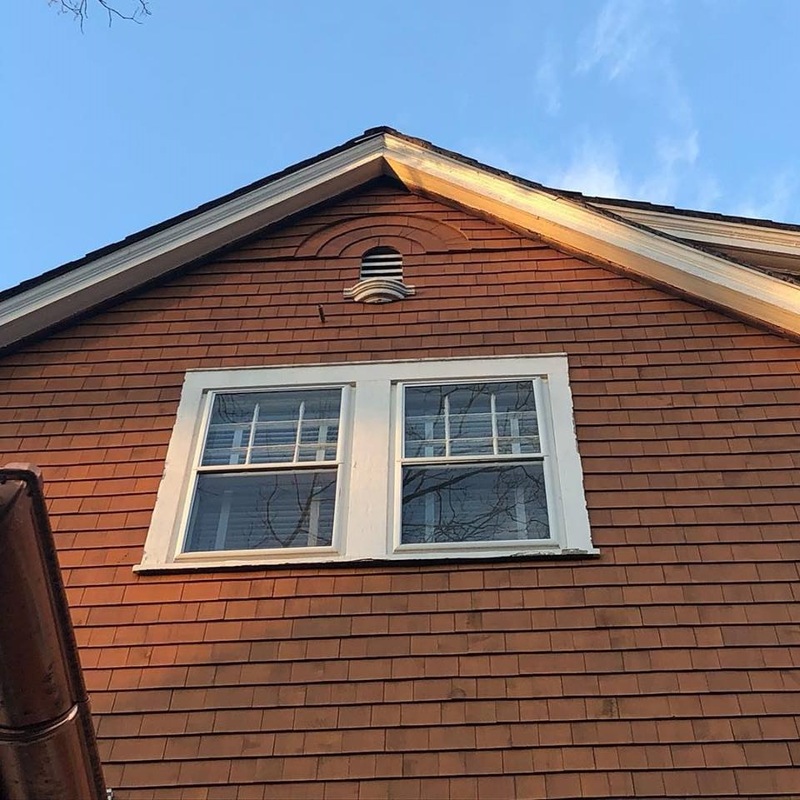 The siding was outdated while chipping and falling apart. The gutter system they had was also not cutting it and both need to be replaced. 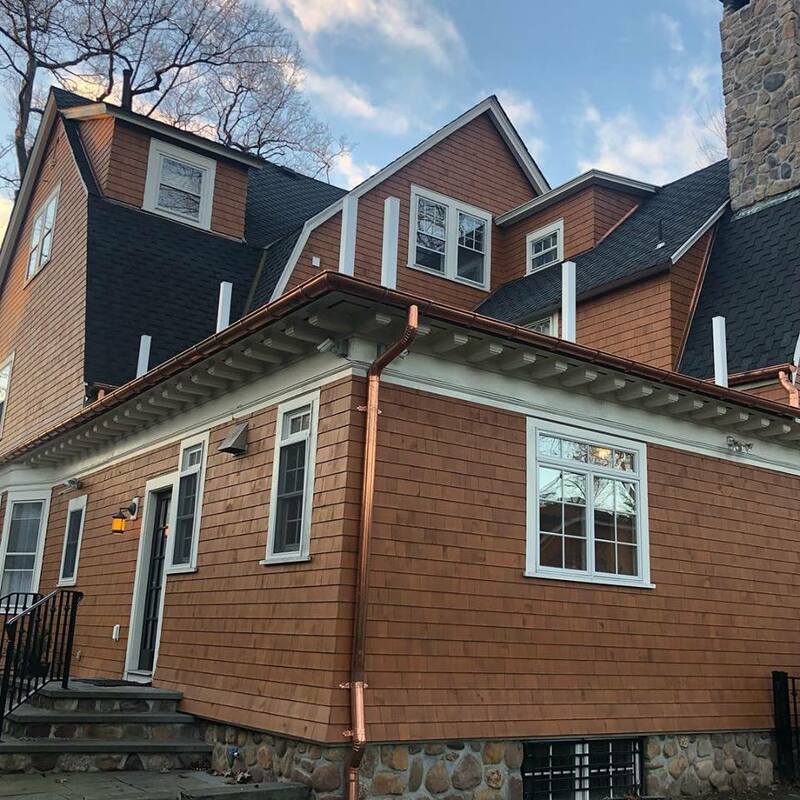 The copper gutters and new cedar siding complement eachother very well and the homeowners, along with our team were thrilled with the results.